Okay guys, how could i do these comfort pasta dishes without one of my favourites! Carbonara! 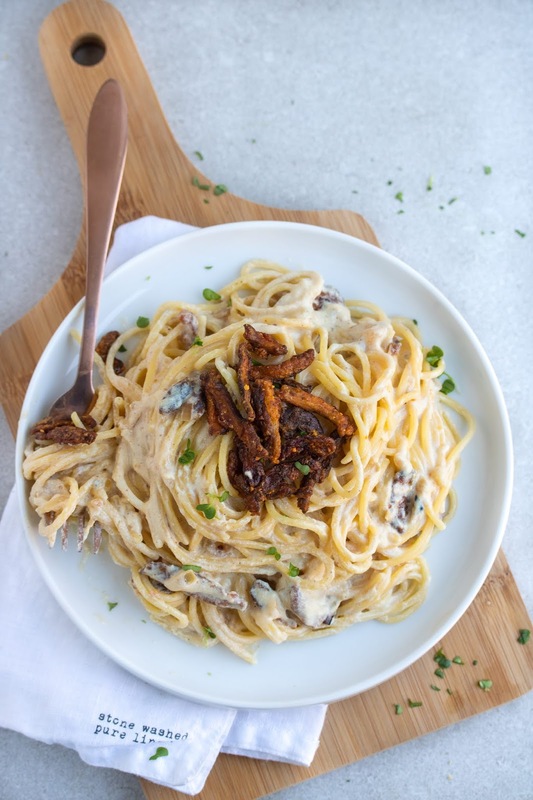 So good and full of flavour, and the smell is exactly that of a carbonara, cheesy, garlic and that slightly smokey scent form the "bacon" mushrooms. 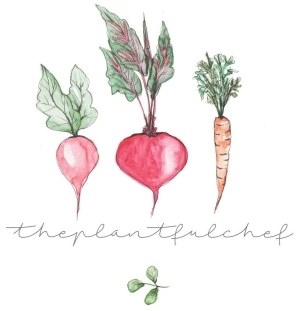 Lets dive into what your going to need, really simple ingredients and quick just how i like my cooking! First off get your pasta on to boil. Then place a frying pan over medium heat the oil up and coat the mushroom in the cornflour and paprika. Fry in the oil for 8 minutes until crispy, while they are frying add in the onion at one side of the pan and give it the remaining 3 minutes with the mushrooms. Remove mushrooms and place on kitchen paper. While they are frying blend, garlic, veggie stock, silken tofu and nutritional yeast. Add in pinch of nutmeg and salt and black pepper to taste. Add sauce to pan and drain pasta (mine only takes 8 minutes) cook pasta in sauce for remaining 4 minutes, use 2 spoons to coat the pasta in the sauce. You can add in a few mushrooms to the sauce but they will go un crispy in the sauce. Serve with crispy mushrooms on top. I hope you enjoyed this recipe, keep tagging me in the recreations! i love seeing them! Okay so this is an old favourite of mine and something i don't do too often is fry my tofu in the pan, it cuts down the cooking time (compared to the oven) and gives the tofu a lovely crispy outer layer. 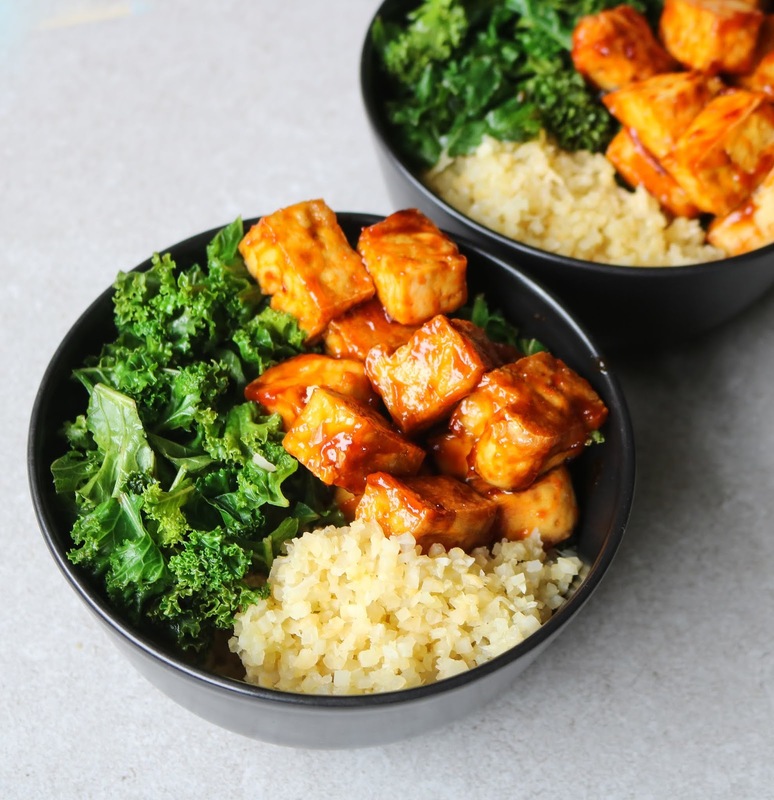 This tofu and sauce makes easy meal prep and the tofu is a great addition to any buddha bowl. Whats pictured is cauliflower rice and steamed kale. A winning combination, but you can use whatever you have on hand. Lets dive straight into what your gonna need. 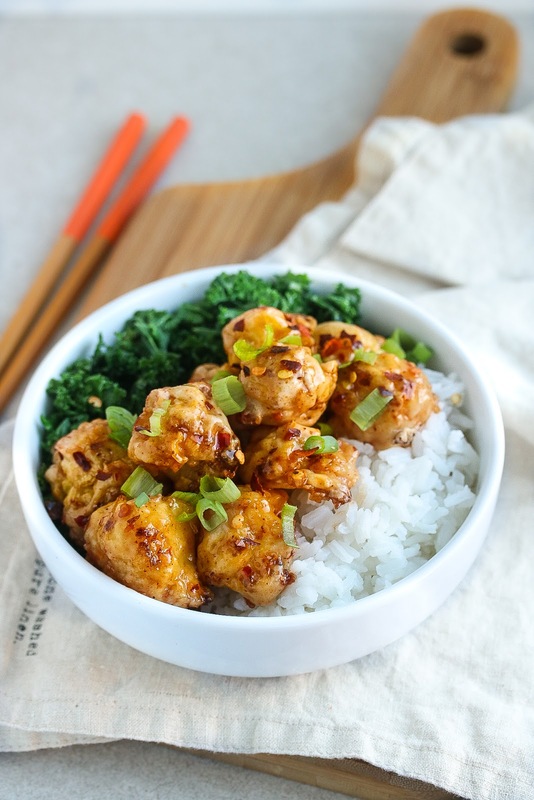 Mix sauce together and throw in the pan once the tofu is crispy, cook for a further few minutes until sticky and coated. Serve and enjoy! Hi guys i am back with another cauliflower recipe! This one has a lovely kick to it (but not too hot) which makes it a excellent side dish or a main whatever your into, now you can add a little tiny pinch of cayenne if you want to turn the heat up a notch. Entirely up to you. Lets dive straight into the recipe. Mix and coat batter over cauliflower place in oven at 180c and spray with a little oil. Cook for 40 minutes or until golden. Mix all sauce ingredients in a pan and place over medium heat then add in cornflour mixture and wait till it thickens coat cauliflower with sauce and serve.